Why is no one sitting at this cafe? This post brings to your attention the value of environmental design in retail. It clearly shows the cafe on the left is busier than the one on the right – which has no one sitting at its tables. 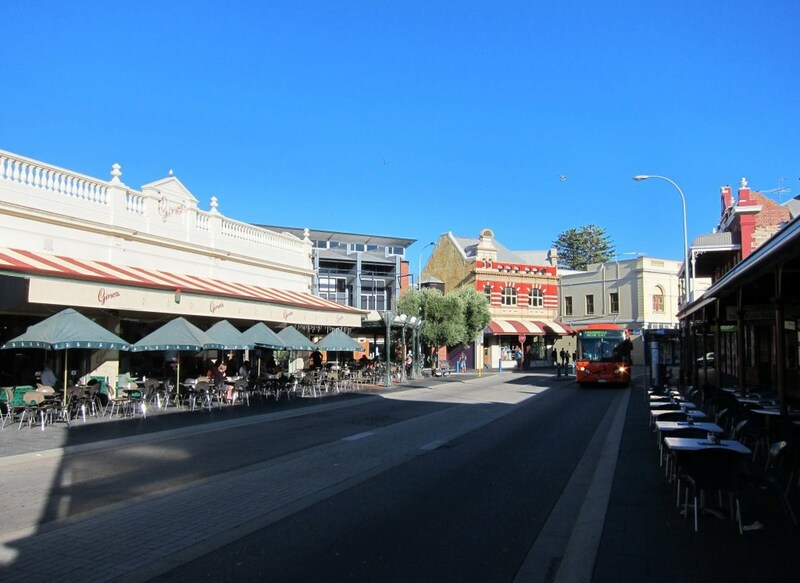 Because the cafe on the left faces north (we are in the southern hemisphere) it enjoys more hours of comfortable seating than the one on the right, which faces south and is yet to receive any warming rays. This is critical at those times of the year where direct sunlight is necessary to add a few degrees of warmth to your table. Cafes with this enjoy hours of advantage over their neighbours.